The popularity of a 500-page best seller on Mustafa Kemal Atatürk, the father of modern Turkey, is the latest sign of a wave of pro-Atatürk sentiment sweeping through Turkey 80 years after his death, The Wall Street Journal said on Friday. A book on the Turkish leader penned by journalist Yılmaz Özdil has sold more than 1.5 million copies, while a limited, luxury edition of the same book sold out in four hours last month, despite its $470 price tag, sparking debates on profiteering over the memory of Turkey’s founder. According to Erdal Çelik, a retired factory worker, such books fill a need. “Atatürk has been neglected. Some people tried to make us forget his teachings, but that’s impossible,” Çelik told the WSJ. “A genuine revival of appreciation of Atatürk is very visible throughout the Turkish society,” said Suat Kınıklıoğlu, a former lawmaker of the ruling Justice and Development Party (AKP) and now a researcher at the University of Oxford’s Middle East Centre. “After 16 years of AKP governance, many Turks realise much better what a great achievement his reforms meant for this country,” he said. Yet, there is a lack of unity among Atatürk supporters, while the Turkish president is trying to keep the revival in check, the WSJ said. “Turks are waging a war of symbols,” the WSJ quoted Ahmet Kuyaş, a history professor at the Galatasaray University in Istanbul, as saying. “It doesn’t pertain to solid policies. It is not possible to present Atatürk as a symbol of democracy against Erdoğan’s authoritarian tendencies, according to Kuyaş, as Turkey’s first president governed the country under a single-party regime. Atatürk’s revolution has provided a basis to build a democracy, but the founding father cannot be a standard for democracy, the historian said. 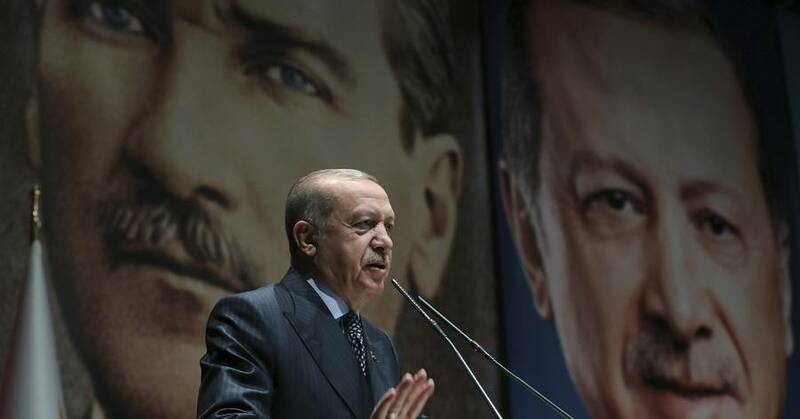 There is a new wave of interest in the father of modern Turkey and its secular republic, and President Recep Tayyip Erdogan is looking to benefit from the new gust of affection for Mustafa Kemal Atatürk without being eclipsed by his legacy.